Modern football can be hard to adapt to at times, especially if you’re rocking a few grey hairs and don’t know what Instagram is. This latest creation from Inter Milan sums up the ever-changing football climate we’re all attempting to get used to. 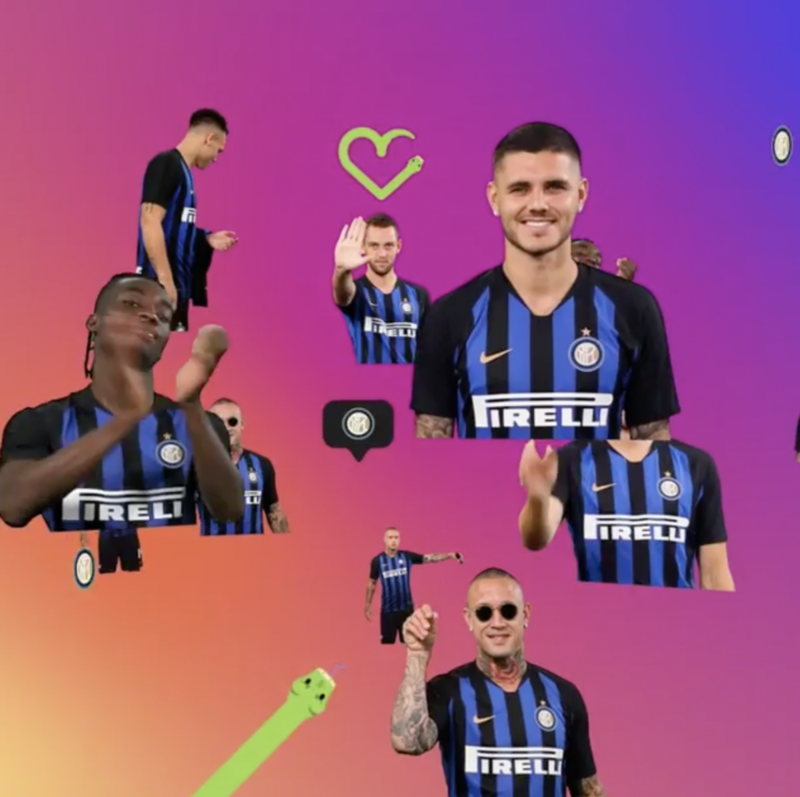 To celebrate hitting the two million mark for followers on Instagram, the Italian giants have produced a video full of GIFs featuring their star players ahead of the new season. Previous: Previous post: Is this the best set of managers we’ve ever seen in the Premier League? Next: Next post: Premier League Competition: Win a 2018/19 Premier League shirt of your choice courtesy of Bet and Skill!